A number of invasive species in Denmark have been put on an eradication list at the request – or demand – of the EU. The EU directive has listed 37 invasive animal and plant species for eradication across the EU – 12 of which are present in the ecosystem in Denmark. 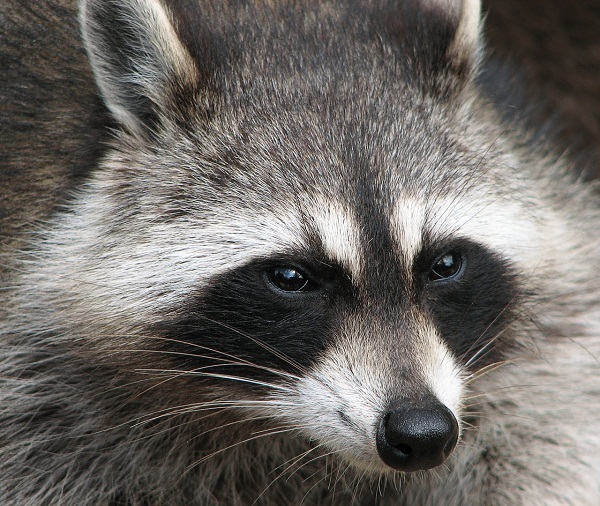 Raccoon – the raccoon is a competitor to resident Mustelidaes such as the ferret, stoat and pine marten and can threaten biodiversity by its penchant for plundering bird nests for eggs. It also carries and can transfer rabies to canines, foxes and humans. 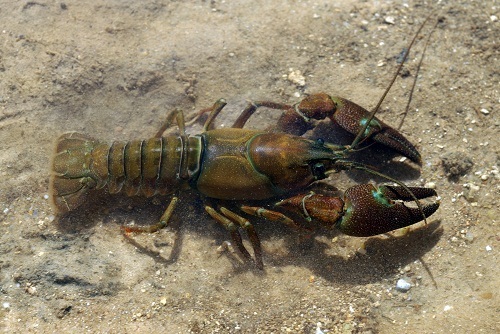 Signal crayfish – the crayfish carries a water mould disease known as crayfish plague that they can survive, but which kills native European crayfish. It is also larger and breeds faster than native endangered crayfish. 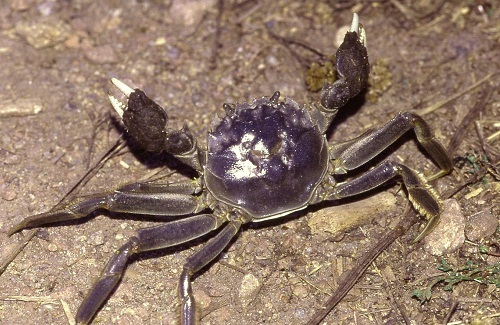 Chinese mitten crab – the crab has a high reproduction and tolerance ability, making it difficult to manage. It is known to undermine river cliffs and dykes with its burrowing. The crab, which caused damage in Germany to the tune of about 80 million euros in 2005, is considered one of the worst 100 invasive species in the world. 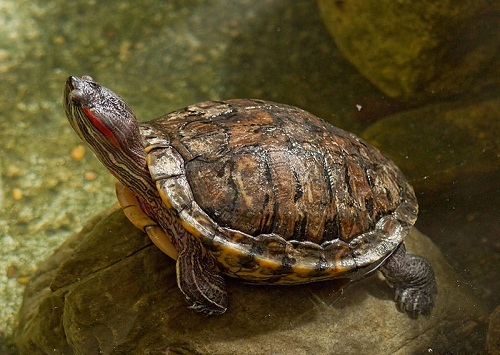 Red-eared slider – this turtle’s impact on ecosystems, habitats and other species is relatively unknown. But it is estimated to have a negative impact on the natural flora and fauna in lakes in Denmark. 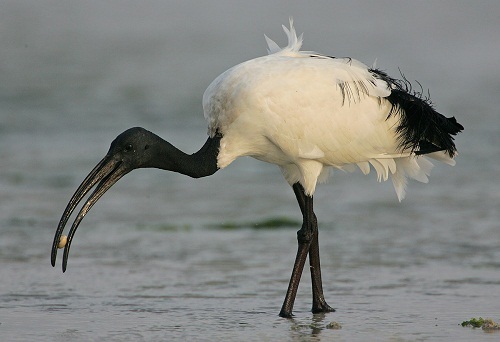 Sacred ibis – this aquatic bird hails from Africa and is rare in Denmark. Related to the stork, the bird is voracious and can eat anything from fish and small mammals to other birds’ eggs and carcasses. 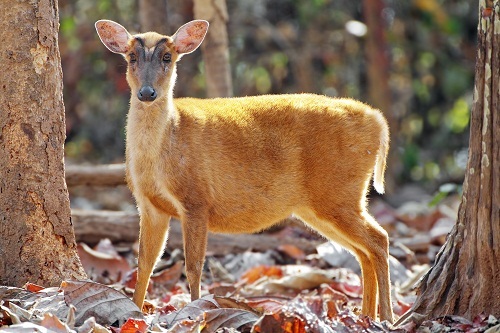 Muntjac deer – Native to sub-tropic forests in Asia, the Muntjac has spread to Denmark and is a problem because is reproduces quickly and has a negative impact on forest plants. 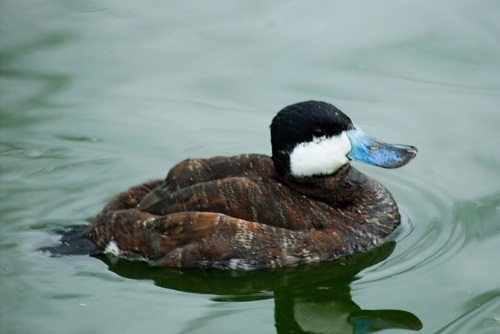 Ruddy duck – the duck is capable of competing with and mating with the very rare European white-headed duck, thus leading to the endangered duck being bred into extinction. 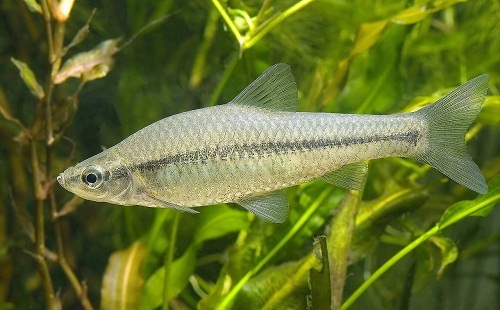 Topmouth Gudgeon – this fish carries a deadly illness that could potentially spread to native species and it also devours the same food source as local species. It’s also known to be aggressive towards other fish. 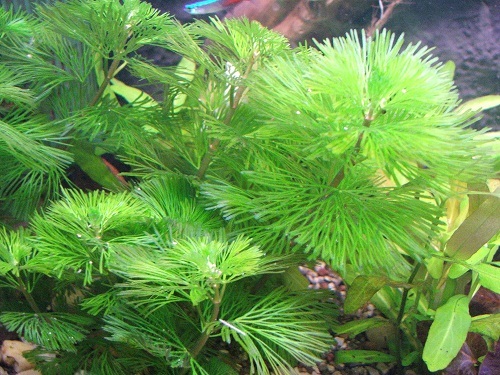 Green cabomba – this aquatic plant is native to north and south America and is a problem because it can grow to the surface of lakes and rivers and have a negative impact on the Danish water environment. 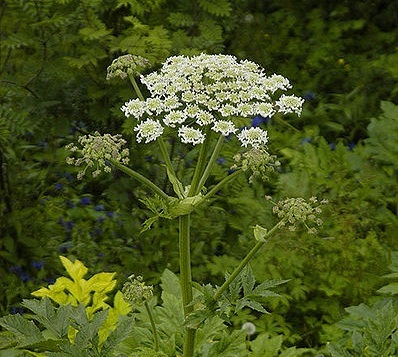 Persian hogweed – this plant can become so dominating along waterways that it out-competes other plant species and reduces the diversity of other plants and animals. 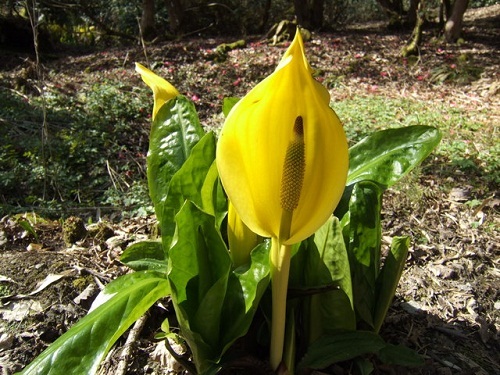 Western skunk cabbage – the plant can block out the sunlight from reaching other native plants, and because it grows in biologically-important areas in Denmark, it can potentially damage rare native species. As of now there are no known effective measures to take against the plant once it has established itself. It is currently illegal to buy and sell any plants and animals on the list. 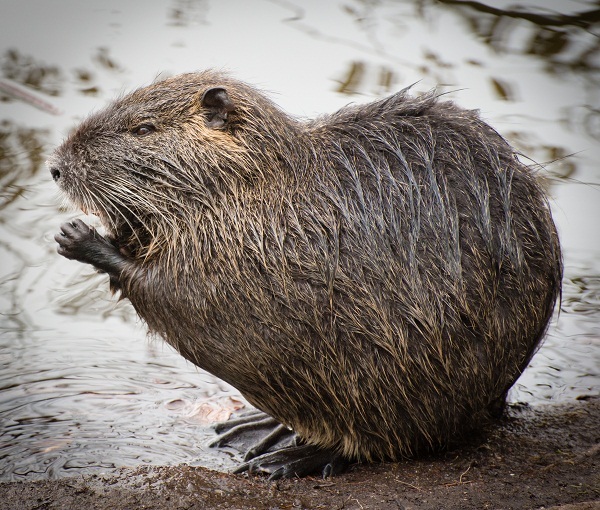 If you have one of the species on the invasive list, you are permitted to keep it until is dies while keeping it away from nature and preventing it from reproducing. Aside from the 12 species above, Denmark is also fighting other invasive species, such as the raccoon dog and the rugosa rose.